The new tariff, according to findings, will reflect the cost of doing business in the affected states. It was gathered that this move became necessary in view of the multiple taxes and levies imposed by government agencies in certain states on telecoms infrastructure. Our correspondent learnt that a consultant would be engaged to carry out a cost-based study, which could lead to a higher call tariff on outgoing calls by residents. 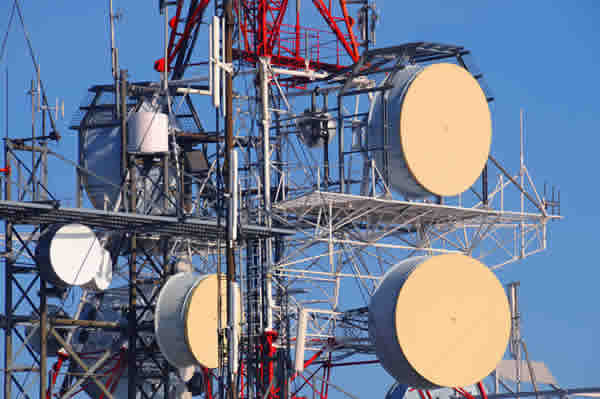 Over the years, network operators have raised the alarm over arbitrary taxes and levies imposed on the telecoms infrastructure in certain states and subsequent shutdown of Base Transceiver Stations over failure to comply. In January this year, MTN expressed concerns regarding the shutdown of its facilities in Kogi State over allegations that it had not met its tax obligations to the state government. The company alleged that the state government was demanding immediate payment of social service contribution levy, employee development levy and annual rent for Right-of-Way on fibre optics cable, saying payment would amount to multiple taxes. Also in 2018, the Association of Licensed Telecommunications Operators of Nigeria complained of the sealing of hub telecoms stations of its members due to the failure of the operators to comply with the payment of about 36 statutory and non-statutory taxes and levies in Kogi State. At a press conference in Lagos, the Chairman, ALTON, Gbenga Adebayo, had explained that members of the association had settled all statutory levies and taxes due to the Kogi State Government and had taken necessary steps to comply with local laws that governed business activities within the state. He alleged that an attempt by the Kogi State Government to increase its internally generated revenue would lead to total communications blackout in Kogi State and parts of Abuja, Nasarawa, Benue, Enugu, Anambra, Edo, Ondo, Ekiti, Kwara, and Niger states. “As a result of these actions by the state government, our members are unable to refuel power generators at these sites, a situation which has led to the outage of over 70 sites including hub sites across parts of Kogi State. Now, there is likely impact on nine states surrounding Kogi namely: Nasarawa, Benue, Enugu, Anambra, Edo, Ondo, Ekiti, Kwara, and Niger states. These are states sharing borders with Kogi State, and Abuja the FCT inclusive,” Adebayo had said. Also in January last year, major base transceiver stations of network operators in Taraba State were shut over demands for the payment of environmental protection levy of about N285m by each telecoms operator. 9mobile: Sailing into turbulent waters?